The Lone Star state has among the highest rates of anti-psychotics prescriptions in nursing homes in the country – but some health care providers are working on other options to ease agitated patients. Anti-psychotic medications can be used to treat schizophrenia and bipolar disorder. But they are also often used in nursing home populations to treat conditions like dementia. In Texas, however, some say these drugs are being used too often and at too-high dosages. 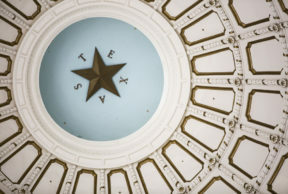 A recent study from the Centers for Medicare and Medicaid found Texas health care providers prescribe more anti-psychotics to nursing home residents than almost any other state in the country. But there are efforts to change that practice – Kevin Warren, president and CEO of a group for long-term health care providers called the Texas Health Care Association, says the original intent was that these kinds of drugs would help reduce agitation and rebellious behaviors like yelling. Psychotic drugs increase cognitive impairment and the risk of falls, Warren says, so care-takers should look at addressing the underlying causes of behavior, rather than addressing it through pharmacological means. Over-prescribing psychotics isn’t just a Texas issue, Warren says – there’s a national initiative to address it. Music therapy has become more popular, Warren says, because it triggers memories and gives residents a sense of calm. Reminiscent therapy is another popular option, meant to help residents remember things important to them and keep them from getting agitated. Warren’s grandmother, a former librarian who had dementia, would get agitated when health care workers tried to get her to bathe. 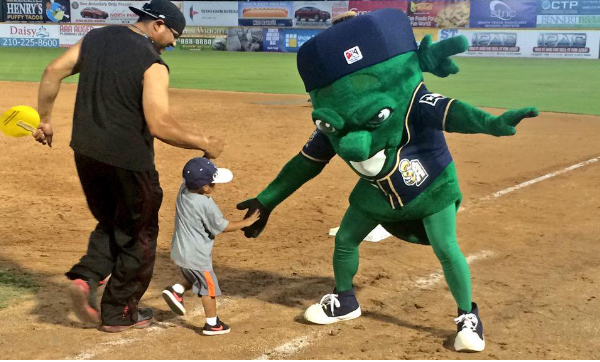 What are the Best (and Worst) Minor League Baseball Mascots in the State?